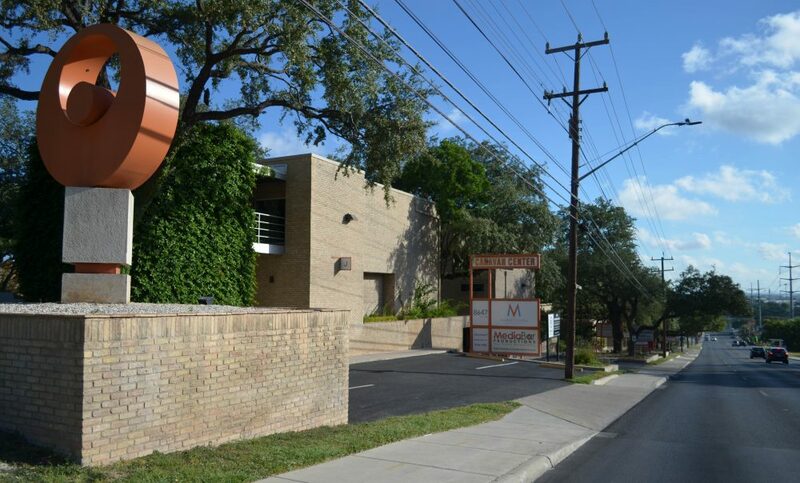 Wurzbach Road, a major roadway, between IH-10 and the Medical Center with easy access to Loop 410 and Loop 1604. 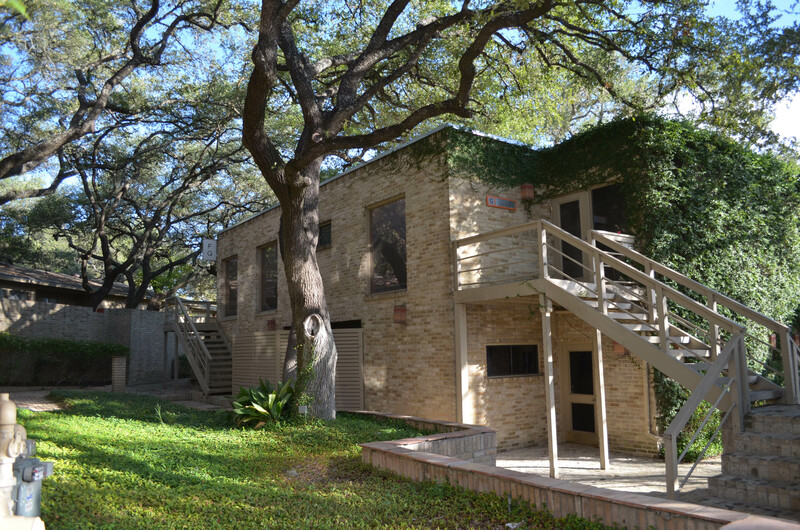 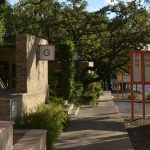 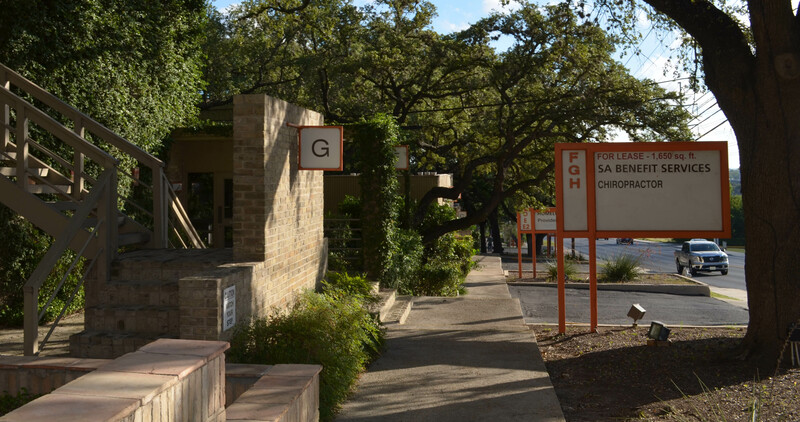 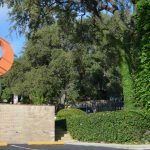 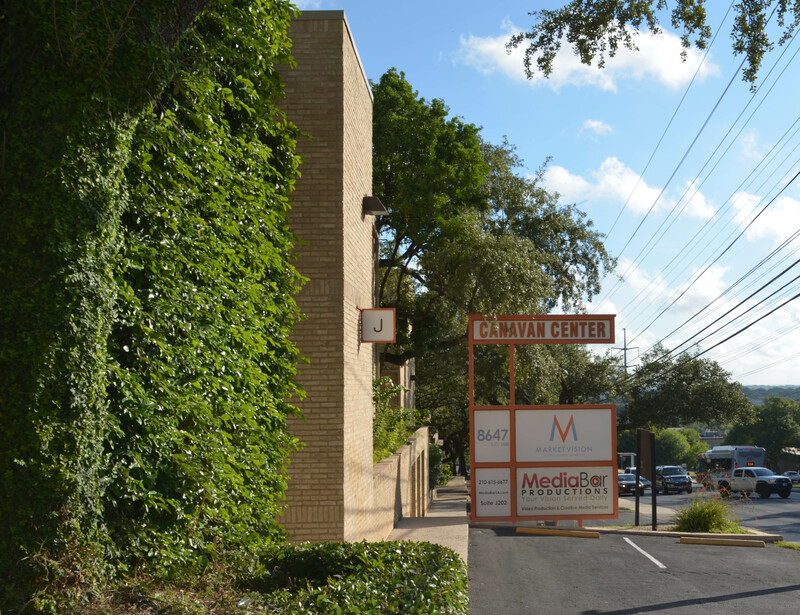 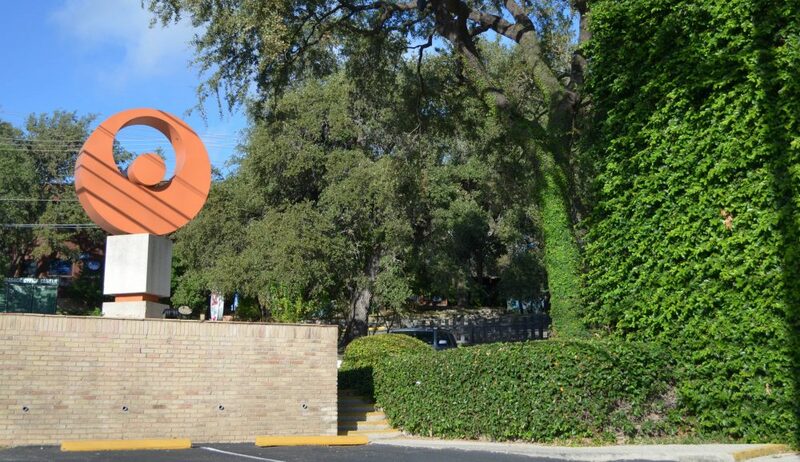 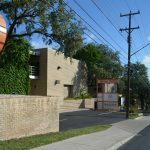 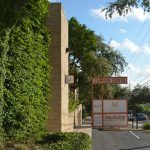 Canavan Center offers a distinctive garden office setting in San Antonio’s thriving NW Medical Market. 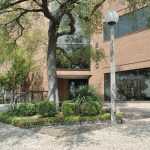 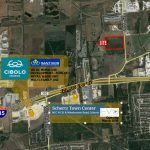 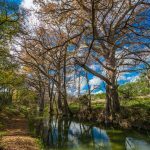 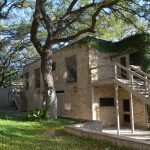 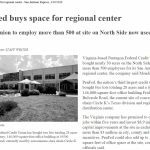 Close proximity to USAA hdqtrs and the South Texas Medical Center.